An early push for the Tuesday Pack? Who cares, I'm just excited that this version is finally in the game. A long demanded card being put in a Tuesday pack. I am shocked. 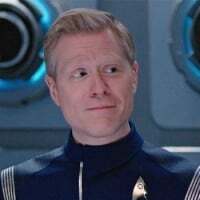 I Love Stamets so much. Where did you find the pic of his head? And where do you see the skills listed? Once a character is in the vault you can filter per skill and see which skills the character shows up for. I assumed that was it. What about the pic though? 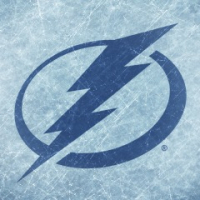 I can’t find the non blacked out version anywhere. That’s from the screen where you choose your avatar in game. That's really early for a Tuesday pack. Also, what does this mean for Cheesecake Seven? 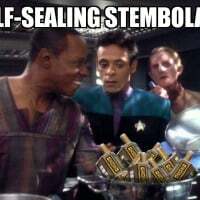 Maybe next we can go for drunk Seven to go with drunk Troi. Riker is killing us with the teases at this point. Just coincidence that this is (hypothetically) the second Tuesday pack to feature a variant of a crew that was the 5-star reward the prior week/featured crew this coming week? Might get a future extra buys given that he'd provide a bonus this week. 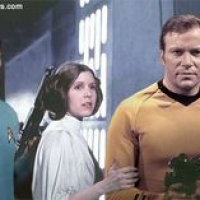 Probably not coincidence, but at the same time - it's Galaxy. If I want him, it's not for the event. Nice card, I have just started a free trial of Netflix and he's one of the brighter performers. Anthony Rapp has always been great. First movie I saw him in was Dazed and Confused and that came out in 93. It's interesting that the Tuesday packs have started having the exact same character (just a different version) as the legendary event crew for the event that week. It makes sense from a marketing standpoint because more people will want the crew if they are immediately useful in the event that follows 2 days later. Yeah true, I just checked out the pack and I have all the SRs immortalized so its an easy pass from me. Not with the rubbish odds even Quark would be proud of. 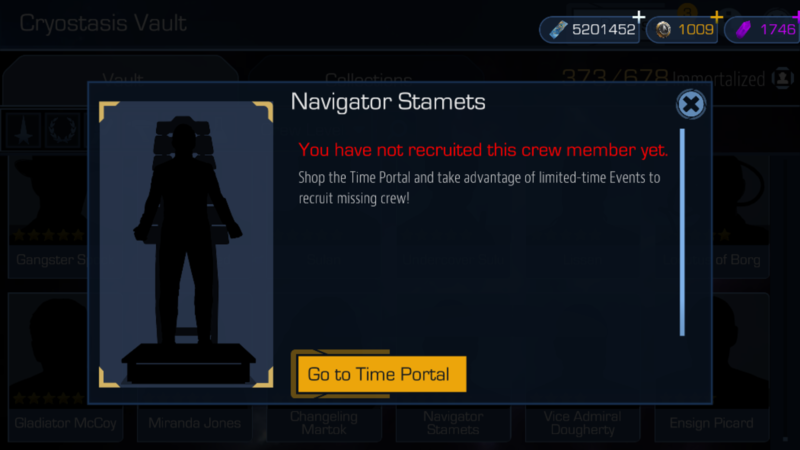 Seems like Navigator Stamets' stats are pretty ordinary. What do others think? Maybe he’s got great ship stats? Had all the purples maxed out, but would've been happy with any of the golds. Tried three packs - one of each purples. Hrmm, ship stats you say? 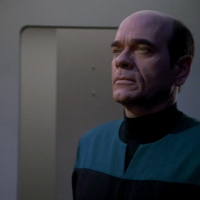 Well, if his basic stats are lackluster, maybe admitting to his ship stats would help sales. Oh, well, maybe DB'll let Shan post ship stats in 2020. That is a very tempting pack as all the legendaries are cool. 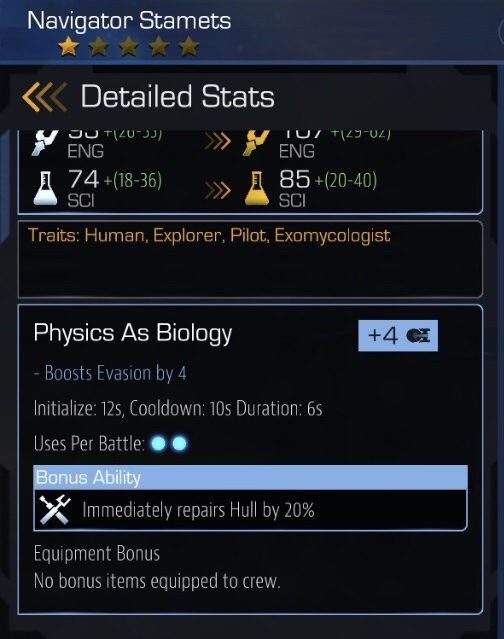 Not sure why Stamets stats are so low or why he does not have the Federation and Starfleet traits. But can you get thru the onslaught of purples? Decided to buy a pack (from the tiny stash of Dil I have through achievements etc.) ... because I just had one of the 4* FF (Blood Oath Jadzia). 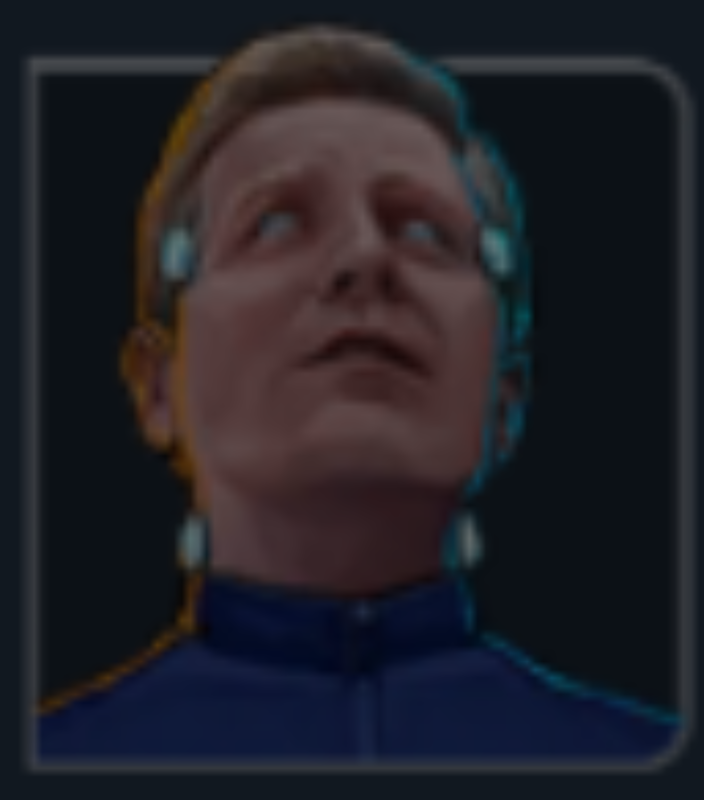 - 3rd * for Honey Bare Jadzia (behold with Surgeon Pualski (new) and some guy I didn't even consider). A brilliant pack if I must say so. Would you mind sharing ship ability? Well I finally got 1 copy after more pulls than is sane. On the plus side, now I have two ff phloxes and I get to post the ship ability.